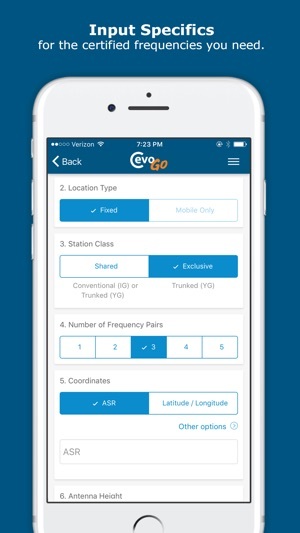 Cevo Go™ allows applicants for land mobile radio licenses from the Federal Communications Commission to obtain EWA-certified radio frequencies in hours or minutes. Not the usual days or weeks that other companies may take. One simple, all-inclusive rate takes care of the application preparation and virtually instant frequency coordination, including FCC fees. In just three easy steps, select the action required, enter your technical data, then accept the results. An EWA spectrum advisor completes the process and transmits your finalized application to the FCC. 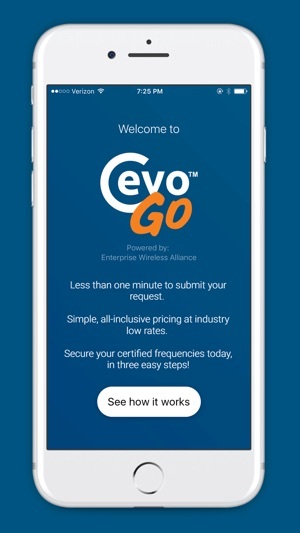 Cevo Go from the Enterprise Wireless Alliance (EWA) is the latest innovation from the industry's leading authority for FCC Part 90 spectrum assignments, solutions, and advocacy. 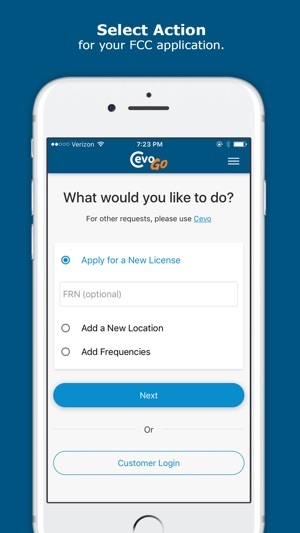 Cevo Go invites you to apply for a new FCC license or modify an existing license to add a new location or add new frequencies. Provide a minimum set of system information, including VHF or UHF band, fixed or mobile only, conventional or trunked, number of frequencies (up to 5), geographic coordinates, antenna height, power, and emissions. 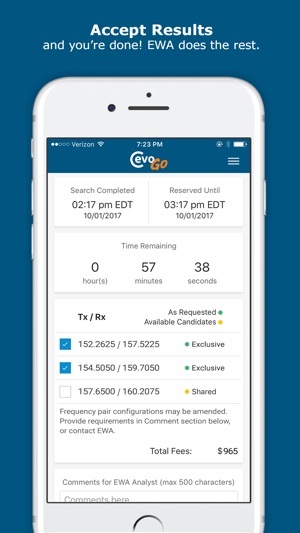 Cevo Go provides optimum results for certified frequencies in a fraction of the time you may be used to, often in under one hour. You will have a limited period of time to accept the frequencies and press Go! 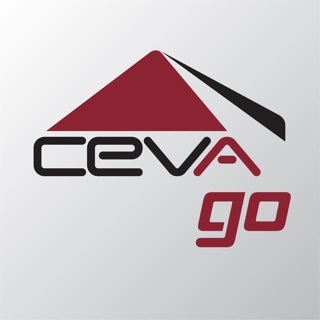 For more-complex applications, the Cevo Go mobile app routes you to Cevo online, for all your spectrum needs. 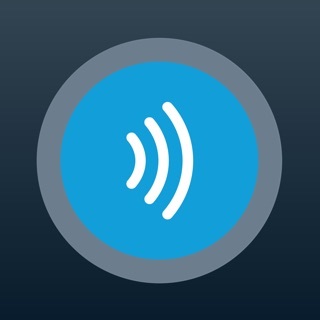 EWA assistance is a click away, via email links, direct-call buttons, and FAQs from the Help menu. What a great new innovation in the industry!